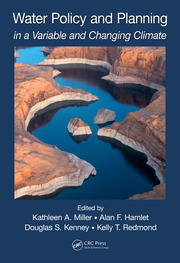 The Lake Governance book will focus on comparative analysis of governance structures by examining policy, legal and institutional structures of current transboundary commissions to develop a common framework for good governance of transboundary lakes. 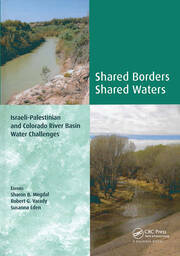 Cooperation among nations sharing natural resources is important for sustainable use of the shared resources. Lakes contribute a big part to GDP in most of the countries and in some cases are also responsible for providing fisheries (for food, source of protein and livelihood). 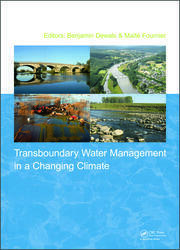 Climate change and associated risks and uncertainties add more complexity to the problems. 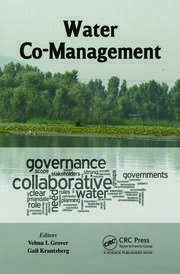 This book will explore current water governance challenges, knowledge gaps and recommend a framework for good lake governance. Dr. Velma I. Grover has a vast experience in international development with international policy think-tank (United Nations University), consulting (UNESCO, Economic Research Forum, Egypt) and teaching at Universities (McMaster University and York University), thus developing a deep understanding of stakeholder issues and policy research (mainly in the area of water and waste). She has worked internationally on different water issues, ranging from capacity building in integrated water resources management, impact of climate change on the water cycle, trans-boundary lake basin management, integrating the supply of safe drinking water and sanitation to health and the reduction of poverty, and introducing good governance in Asia, Africa and North America. She was also invited by Oxford University to organize a half day workshop called "The Looming Water Crisis as the Himalaya Glaciers Melt" at the Smith School World Forum on Enterprise and Environment at Oxford in July 2009. Velma has been visiting scholar at: Kalmar University (1999), the Smith School of Enterprise and Environment at Oxford (2008), and the School of International Relations and Public Affairs, Fudan University, Shanghai China (2009). She was also a Bryant Drake Visiting Professor at Kobe College, Japan (2013-14). She was selected by an international selection committee, chaired by Queen Noor of Jordan, to attend the first leadership workshop by the United Nations University in Jordan in 1997. 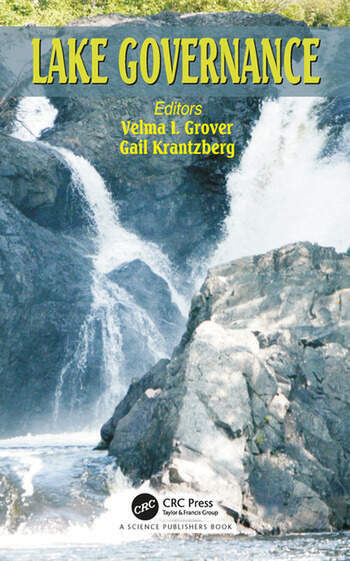 Velma has authored/edited twelve books and has published numerous articles in journals. She is also an Adjunct at McMaster University and York University. Dr. Gail Krantzberg is Professor with the Engineering and Public Policy Programs in the School of Engineering at McMaster University offering Canada’s first Master’s Degree in Engineering and Public Policy. Gail completed her M.Sc. and Ph.D. at the University of Toronto in environmental science and freshwaters. She worked for the Ontario Ministry of Environment from 1988 to 2001, as Coordinator of Great Lakes Programs, and Senior Policy Advisor on Great Lakes. In her tenure there she was intensely engaged in binational Great Lakes science and policy venues. Dr. Krantzberg was the Director of the Great Lakes Regional Office of the International Joint Commission from 2001 to 2005. In 2007 she was appointed as an adjunct faculty member of the United Nations University Institute for Water and Environmental Health and participated in the twinning of the Laurentian and African Great Lakes (principally Lake Victoria). She has co-authored and edited 7 books and more than 170 scientific and policy articles on issues pertaining to ecosystem quality and sustainability and is a frequent speaker to media and the public. Her research interests include investigating Great Lakes governance capacity and methods to better integrate science and engineering in policy formulation and decision making. She is an avid photography and gardener when not at work.